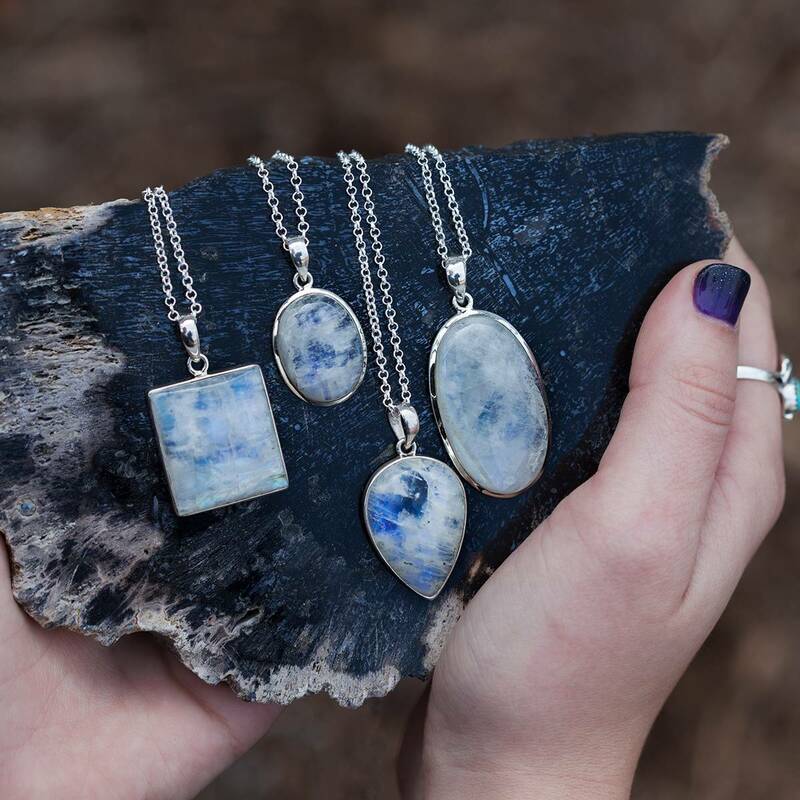 Fossils represent the wisdom of the past, of ancient civilizations, beings, and storied knowledge. And these fossils, formed over centuries into Bryozoan Stone, are deeply connected to the Earth and its energy. Bryozoan Stone contains the fossilized and mineralized skeletons of bryozoa, an ancient phylum of aquatic invertebrate animals from millions of years past. And it’s a magical tool that offers a unique connection to the world that surrounds you. 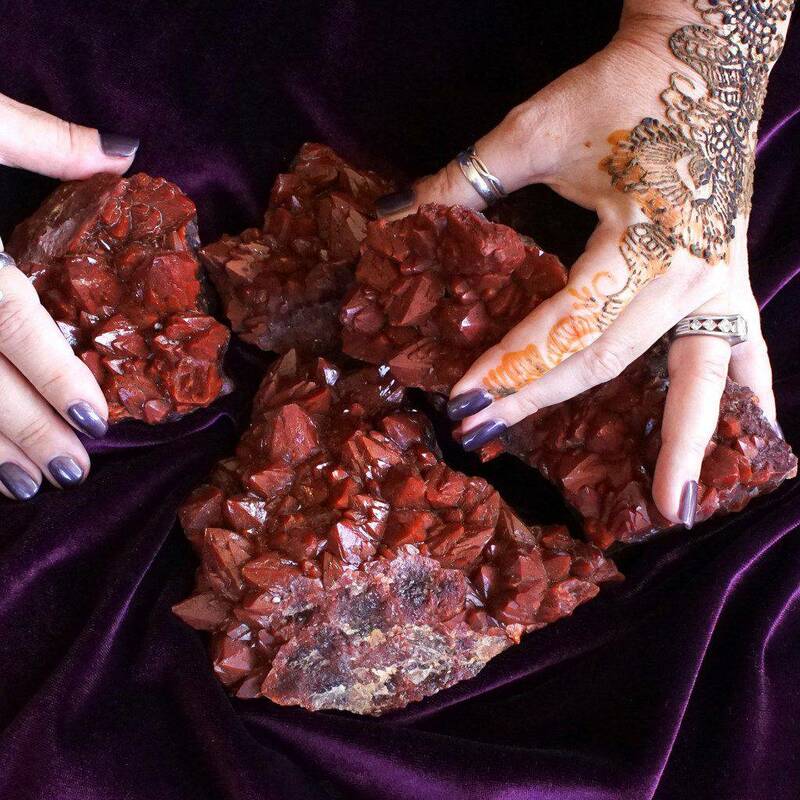 With its strong Earth energy, this bryozoan stone is a powerful grounding stone, one that offers support and stability through the root chakra. It shows us the purpose of life on Earth, and the role we each play here in the physical realm. 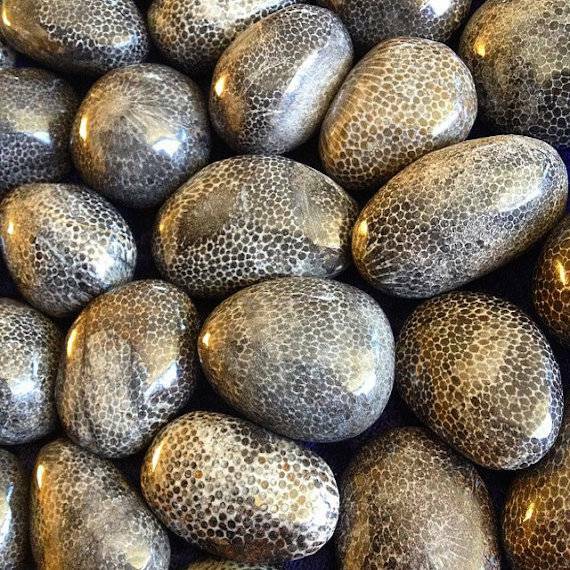 Bryozoan Stone is encouraging, one that can aid personal growth and transformation once your true purpose is uncovered. 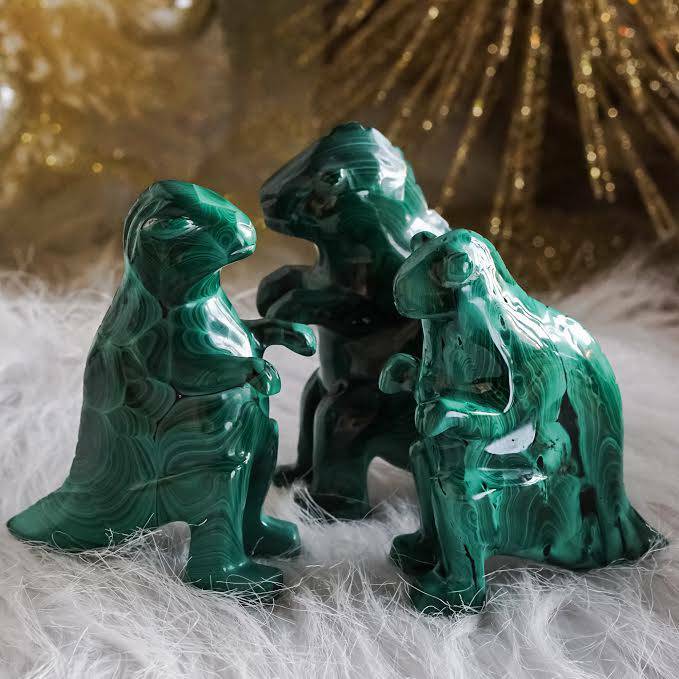 Connected to the knowledge of the ancients, it also facilitates shamanic journey, past life recall, access to the Akashic record, and connection with spirit guides and totem animals. This is your talisman of deep personal growth. In the past year since I started working with Bryozoan energy, I have noticed a level of advancement in myself that is unmatched in recent years. This listing is for (1) Bryozoan stone, about 2-3″ in size, which will come gift-bagged in organza with a white sage leaf that you can use to clear energies before using. You will also receive a card describing the properties and recommended use of each stone in case you are offering it to another who has not worked with this stone before. I charge all gems on my personal altar space and bathe them in full moonlight before listing. Each piece is chosen carefully and vetted for quality. Shop with confidence. so this one is up to something mystical, magical and oh so enchanted and looks like i’m along for the ride before I’m aware that i am! considering that i keep coming back to the keyboard to type this review after i pick her up hold her for a minute, then back to typing…she draws me in and i feel so, light and safe, nurtured is word. it’s like a luxurious buttery big blanket curling all around me while i’m outside laying atop somewhere in the woods gazing up at the night sky letting the stars sing me to sleep.